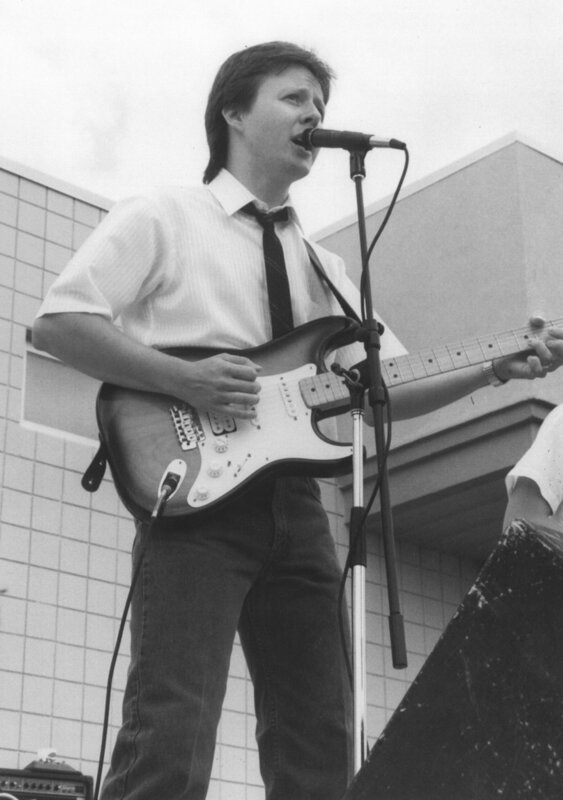 Doug Menholt was an accomplished musician who lived on Canton, Madison, and Sioux Falls. He was a drummer, guitarist, and vocalist. He played with numerous groups, including The Little Canyon Band, which he formed. Doug passed away in January of 2007.